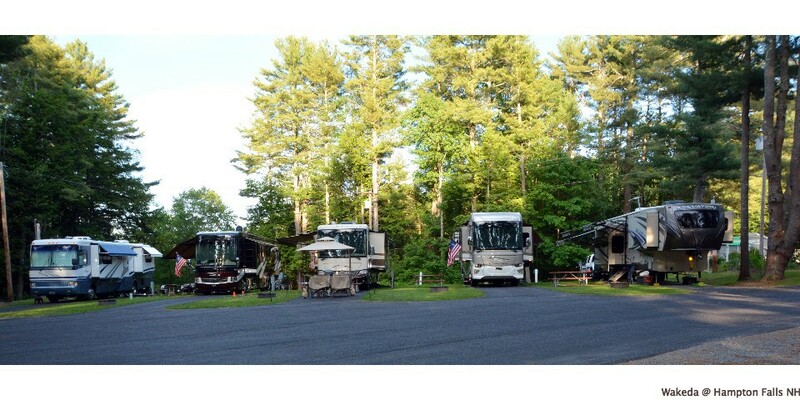 Welcome to Wakeda Campground. 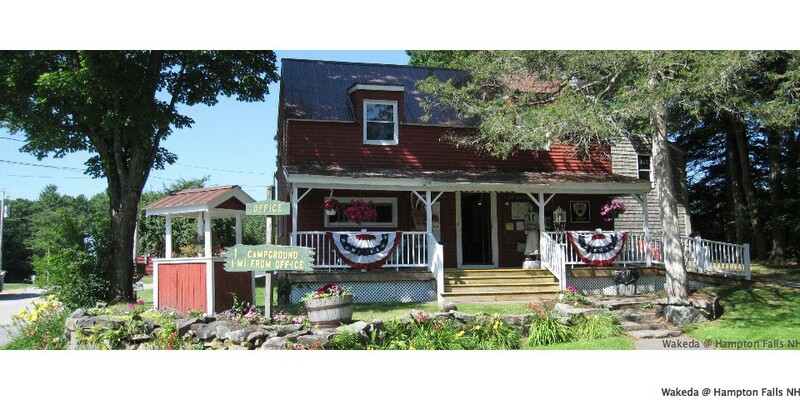 . . a friendly family campground, nestled in the pines only 8 miles from Hampton Beach. 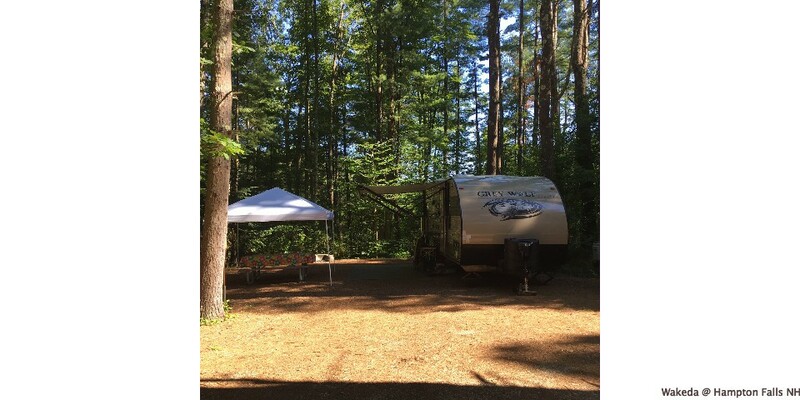 A mile off the road, surrounded by woods, Wakeda is a world all its own. 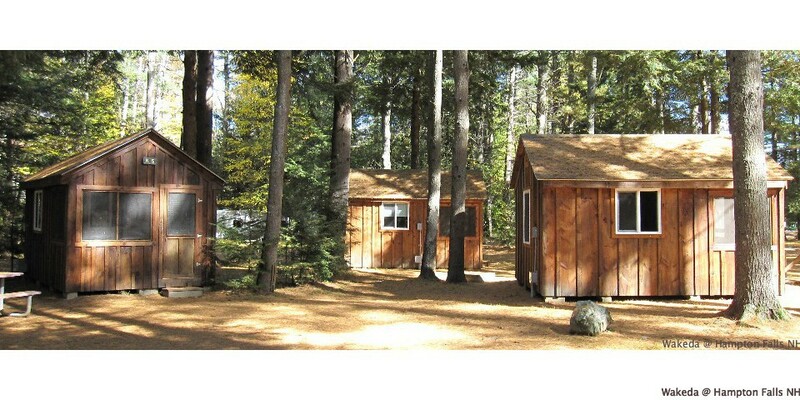 Wakeda first “opened its woods” to campers in 1965 and is owned and operated by three generations of the Savage family. 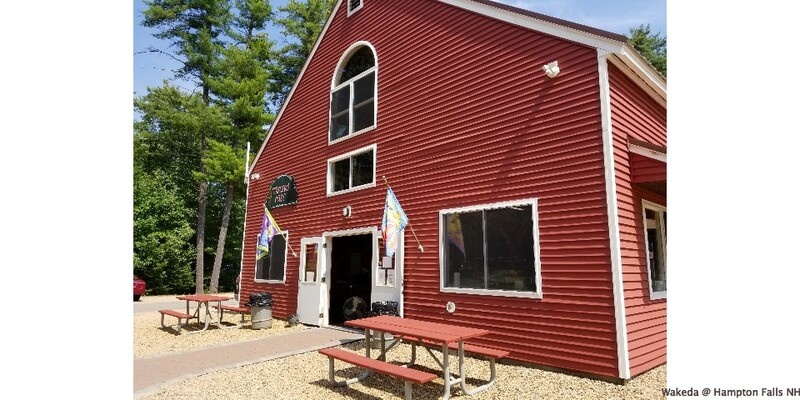 Located just 20 minutes from Historic Portsmouth, the Kittery Outlets and beautiful Newburyport, MA, as well as just an hour north of Boston, we’re the perfect vacation home base! 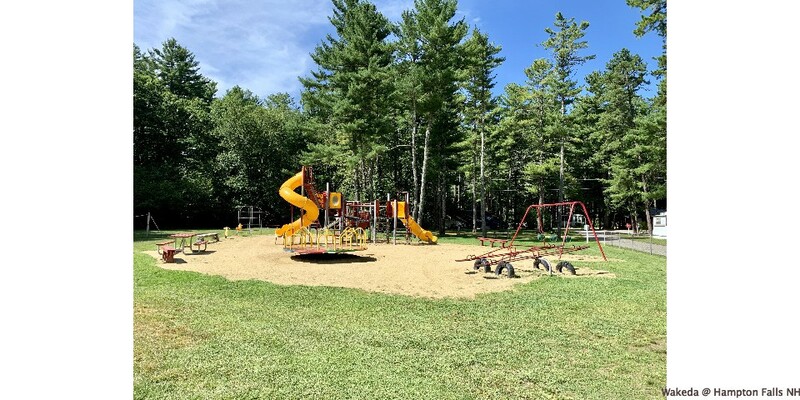 Come enjoy all the wonderful beaches, dining, shopping, outdoor and family-friendly attractions the Seacoast and surrounding region has to offer, or simply enjoy the peace and tranquility of life beneath Wakeda’s towering pines!